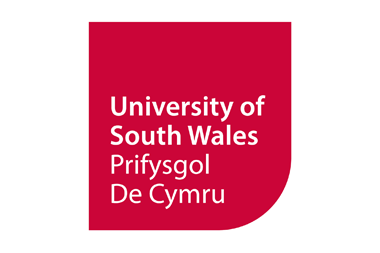 The University of Wales Trinity Saint David was formed in 2010 from the merger of the University of Wales Lampeter and Trinity University College Carmarthen and was joined by Swansea Metropolitan University in 2013. 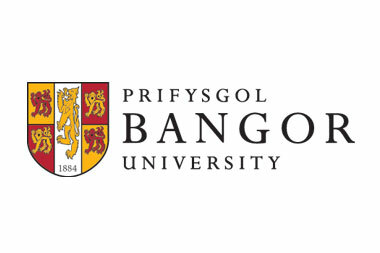 It has a number of campuses including Lampeter (which focuses on humanities), Swansea (which delivers art, computing, engineering, psychology, health and business courses) and Carmarthen (which covers education and performing arts). 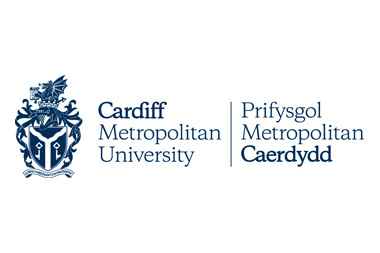 There’s also training for opera singers at the Wales International Academy of Voice in Cardiff.